Taxes and immigration services. All walks of life welcome. Celebrating 25 years of service to our community. We provide honest and consistent services to our clients. Located in the heart of the Mission District in San Francisco. 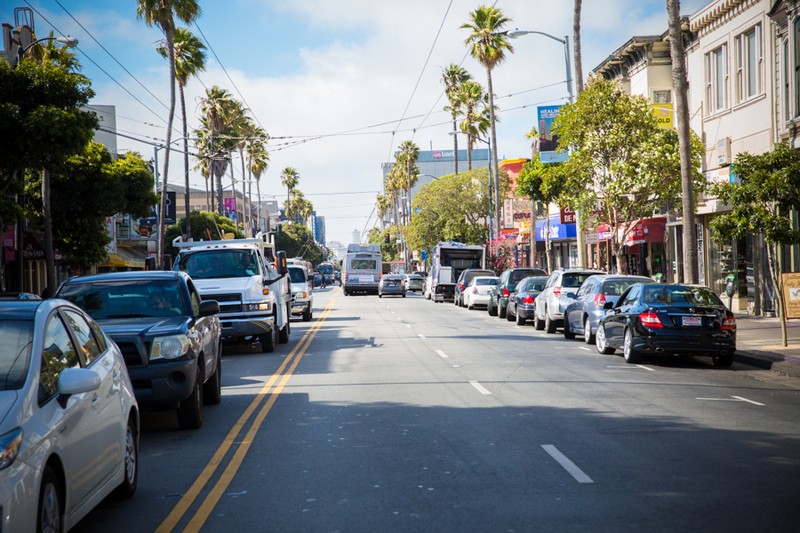 Herrera Escobar Services is a Paralegal and Income Tax Preparation Office located in the Mission District of the beautiful and famous San Francisco. We have been providing excellent service to our local community for over 25 years and have a deep appreciation of quality customer service. We strive to meet our clients’ needs by educating them throughout each process. We are always eager to answer questions and ease your concerns! Feel free to call or e-mail us your questions. We will respond in a prompt and timely manner. The best approach is through an in-office appointment. We offer free consultations to meet and discuss your case.